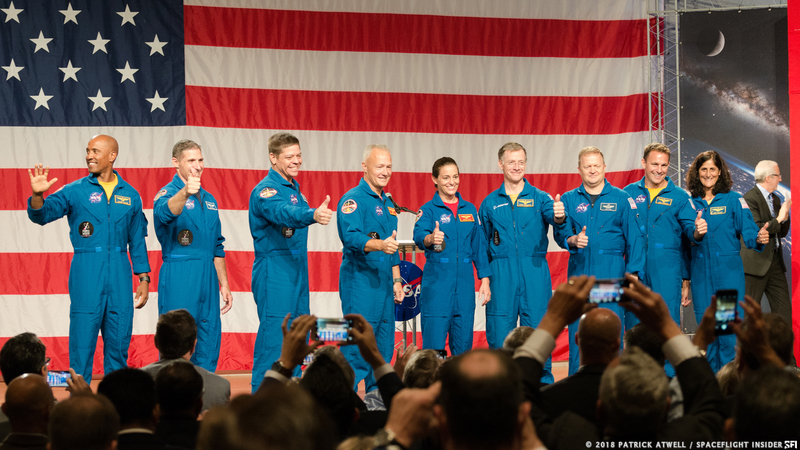 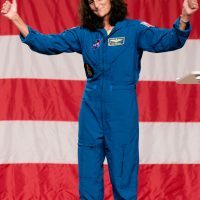 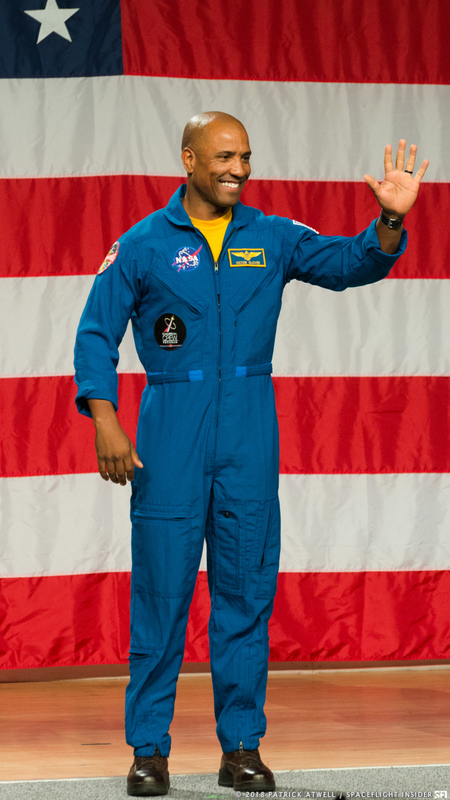 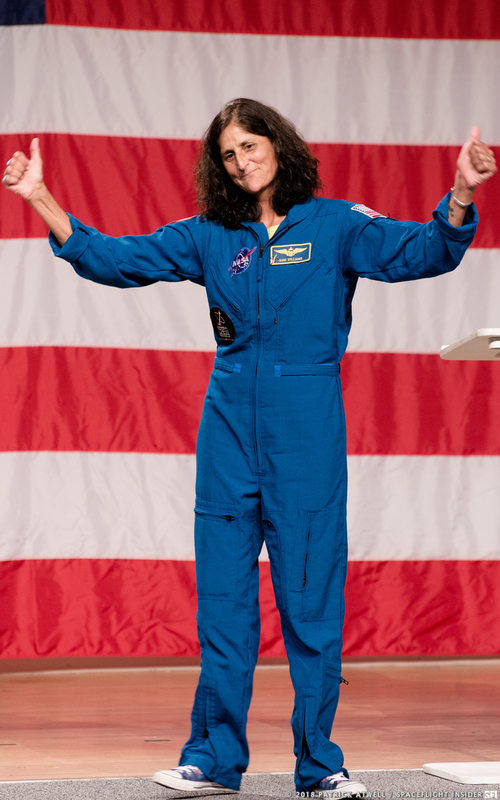 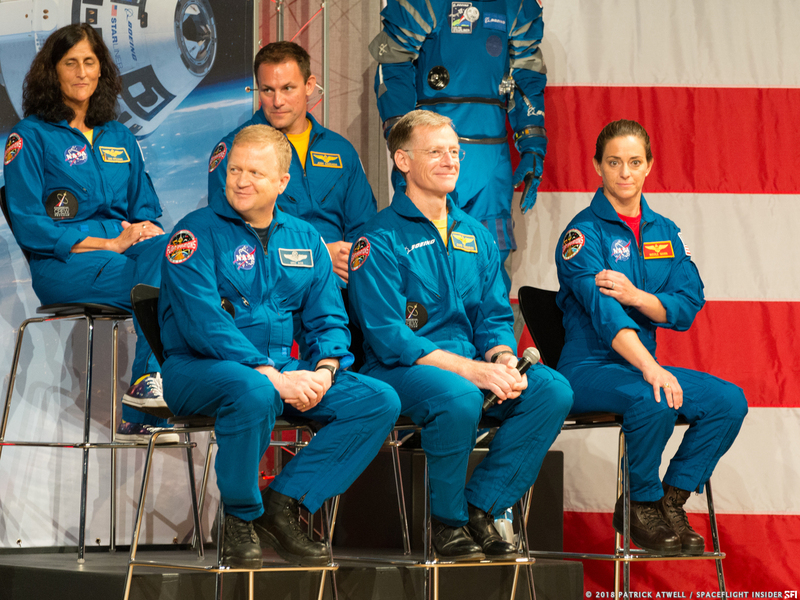 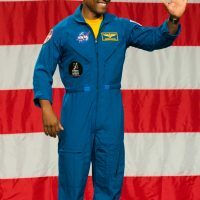 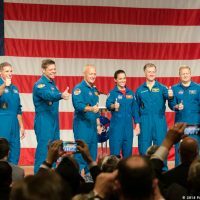 HOUSTON, Texas — On Friday, Aug. 3, 2018 NASA announced the astronauts who would fly the first flights of the capsules developed under the space agency’s Commercial Crew Program. 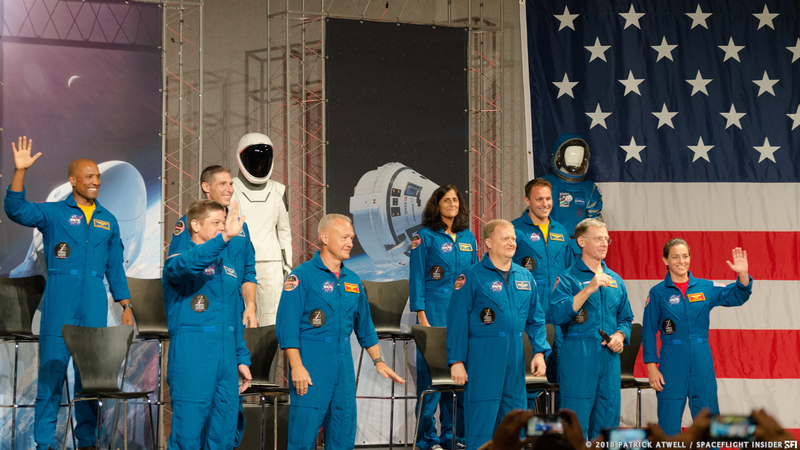 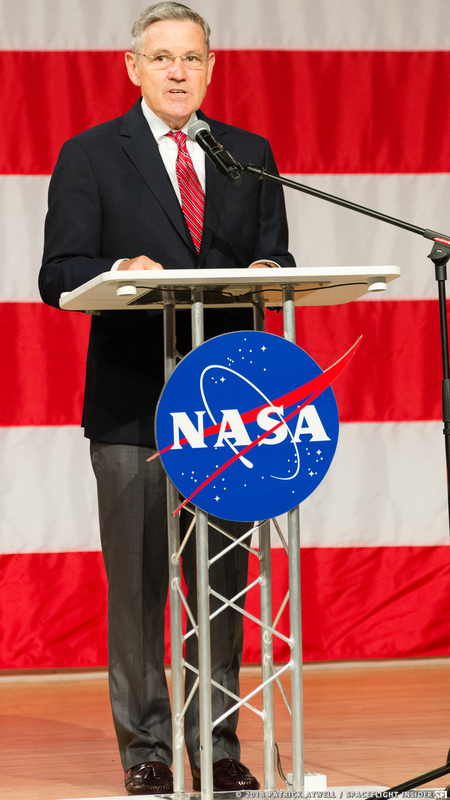 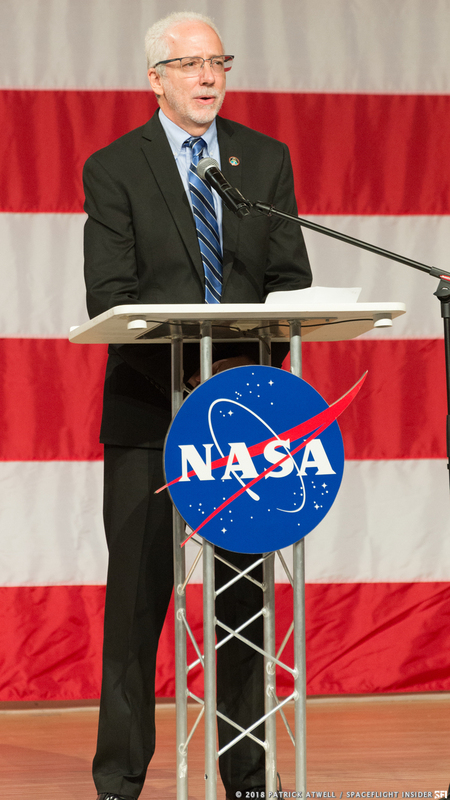 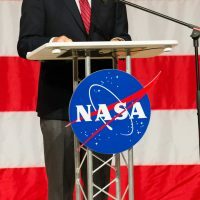 It was a pomp-filled event that could herald a new era in NASA’s history. 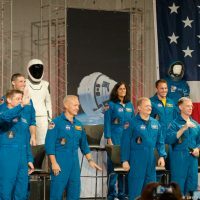 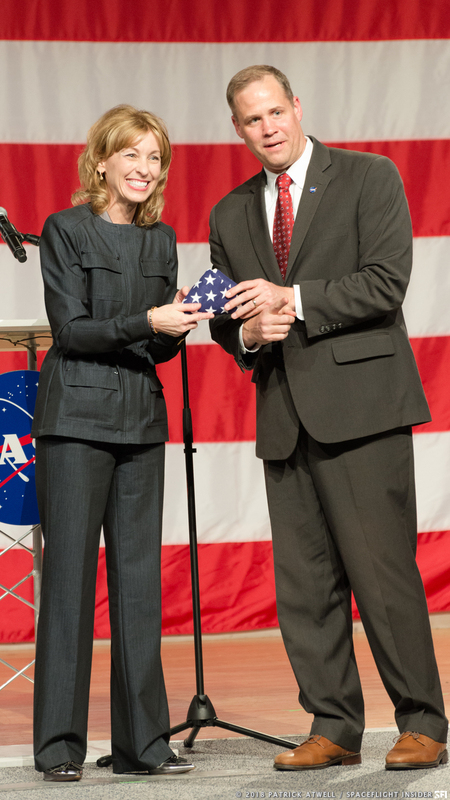 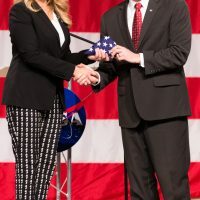 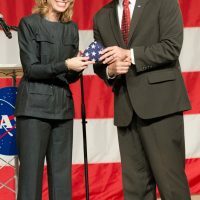 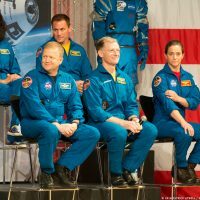 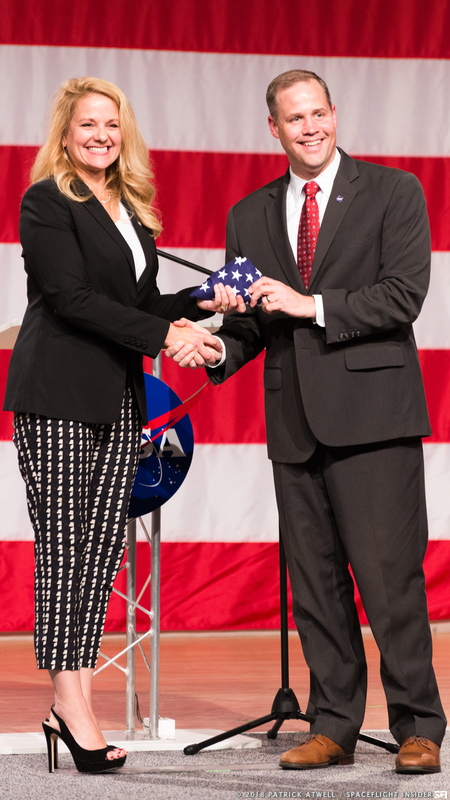 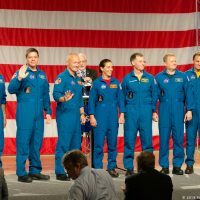 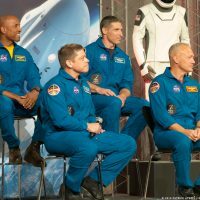 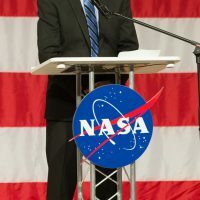 Held at Johnson Space Center, the agency’s Administrator Jim Bridenstine, along with Johnson Space Center Director Mark Geyer, announced that the first astronauts to fly on Boeing’s Starliner spacecraft would be: Chris Ferguson (Boeing), Eric Boe, Nicole Mann, Sunita Williams and Josh Cassada. 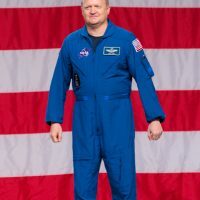 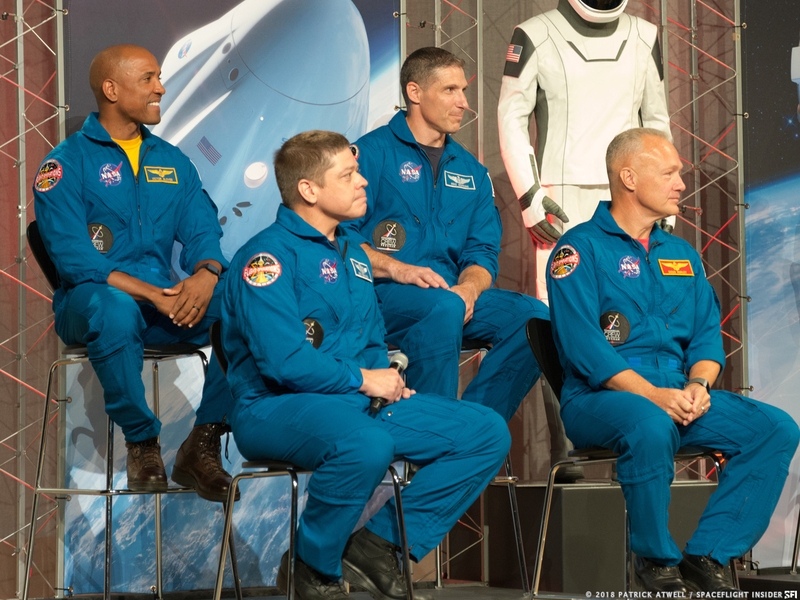 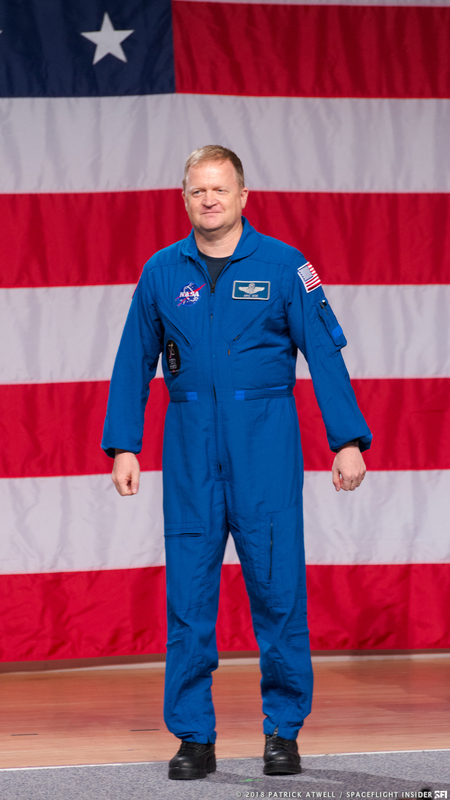 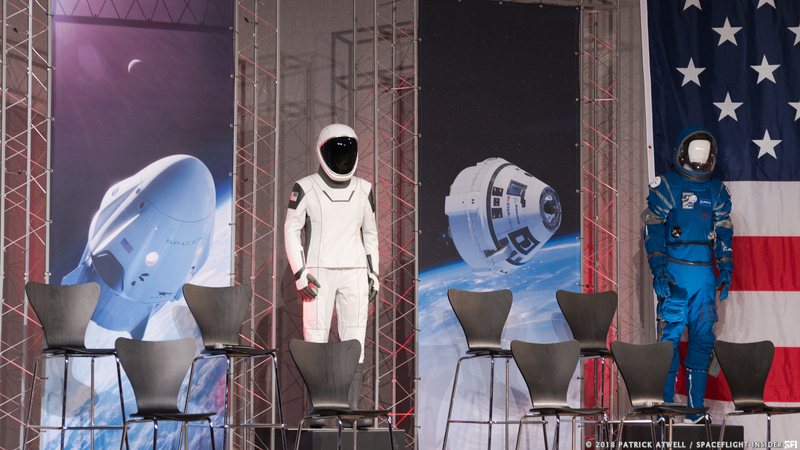 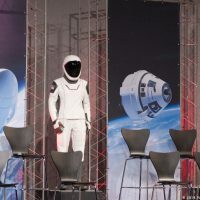 For SpaceX’s Crew Dragon spacecraft the astronauts will be: Robert Behnken, Douglas Hurley, Victor Glover, Mike Hopkins. 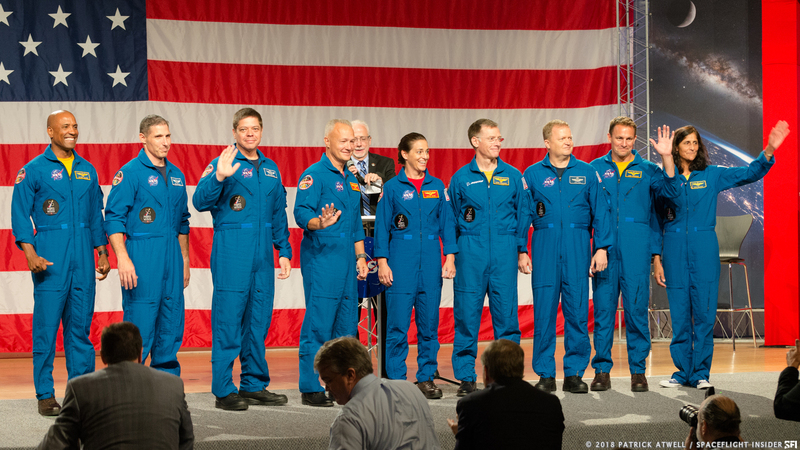 Photos courtesy of Patrick Attwell with SpaceFlight Insider’s visual team.